4k00:13Voringsfossen waterfall, green summer mountains, Mabodalen canyon Norway. 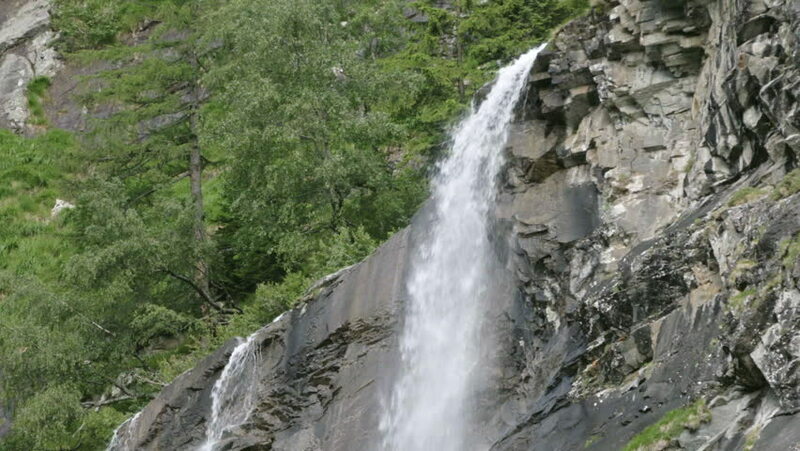 National tourist Hardangervidda route, touristroad Rv7, Eidfjord sightseeing tour. hd00:25Waterfall near to Hartland Quay in Devon.